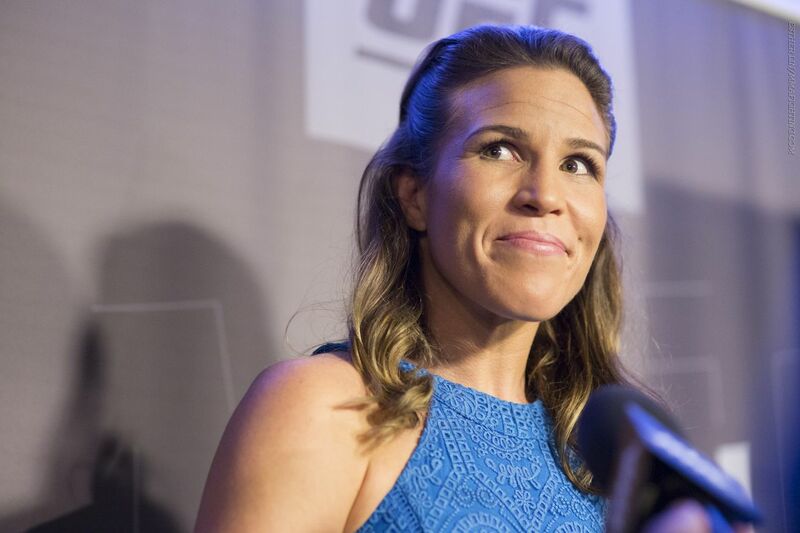 Leslie Smith is the newest addition to the Bellator featherweight division. MMA Fighting confirmed the news following a report by Yahoo. Smith (10-7-1), a former Invicta FC title contender as a flyweight, fought for the last time in July 2017, stopping Amanda Lemos with elbows at UFC Glasgow. It was her second straight victory at bantamweight after losing to Cris Cyborg in a 140-pound catchweight in 2016. Bellator has yet to announce a date and opponent for Smith’s return to the cage. The leader of fighter unionization effort Project Spearhead, Smith was let go by the UFC after Aspen Ladd missed weight by 1.8 pounds for their planned bout in April 2018. Smith, who was on the last fight of her contract with the company, said at the time that she proposed to sign a new deal with the promotion in order to take the fight. According to the fighter, the UFC decided to pay her the show money and win bonus and part ways. The 36-year-old veteran competed once under the Bellator banner, losing a decision to Kerry Vera at Bellator 7 in 2009. Smith was 1-0 as a professional fighter at the time.